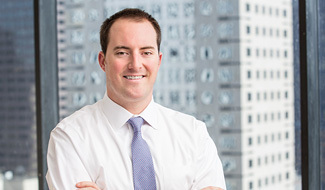 Will Benton is a Senior Associate at Lightyear Capital. Prior to joining Lightyear in 2015, Mr. Benton was an Investment Banking Analyst in the financial institutions group at Credit Suisse. Mr. Benton holds a B.Com. in Finance and Management from the University of Virginia.